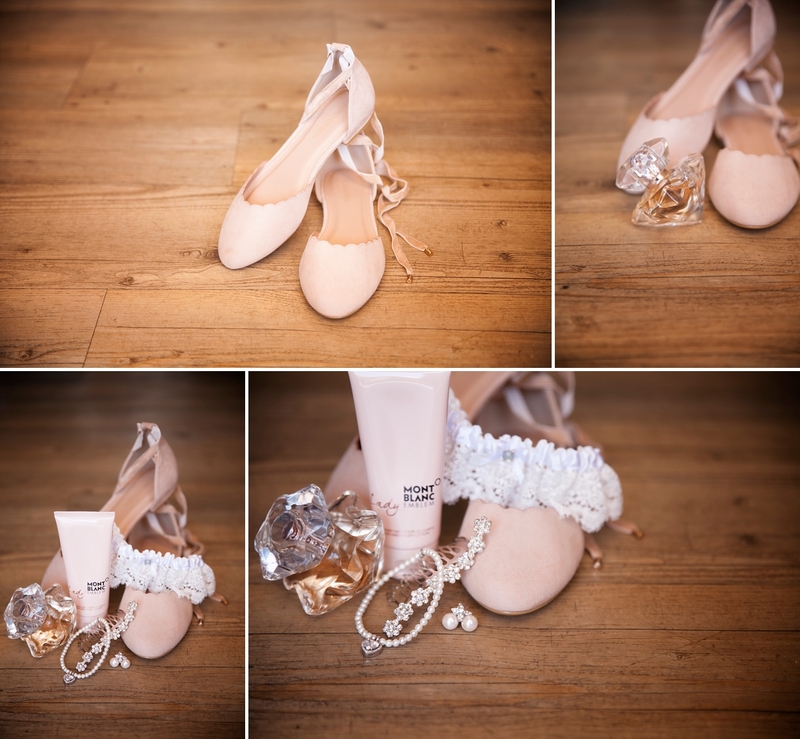 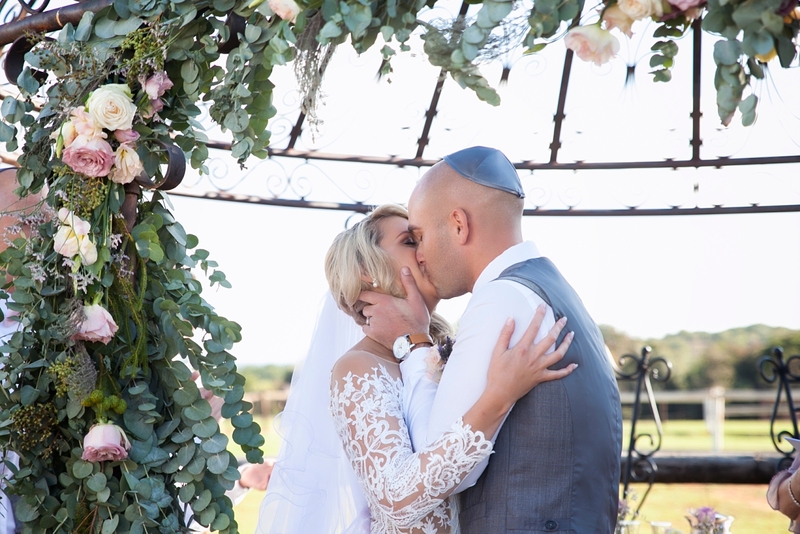 Before now, I had never shot a Jewish Wedding. 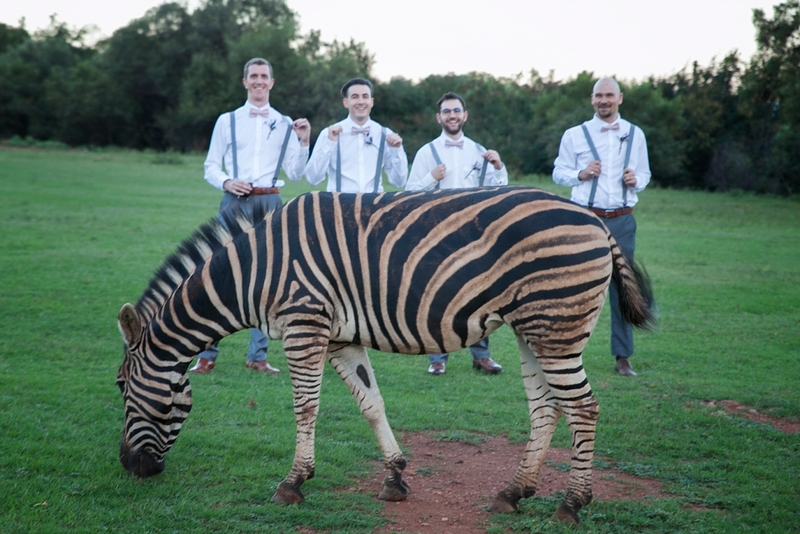 To be totally honest, the thought hadn’t even crossed my mind. 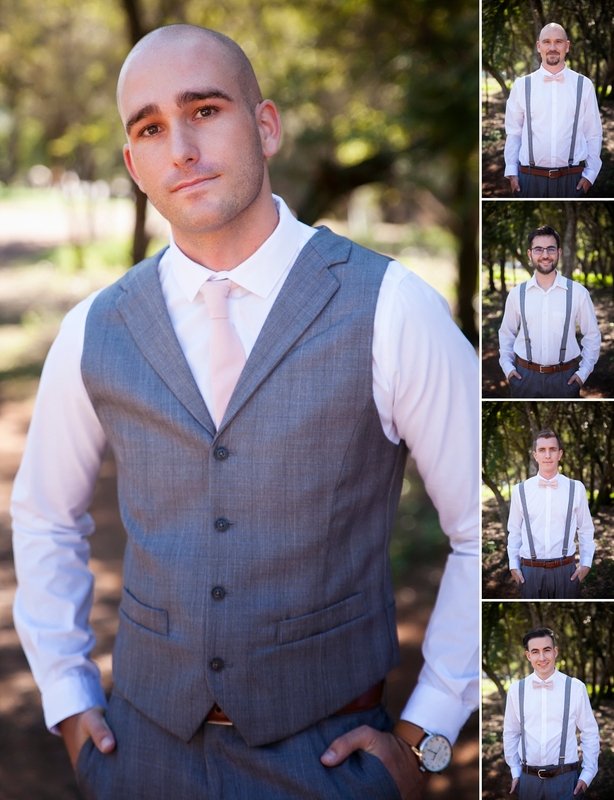 I think I might have stumbled upon a new obsession! 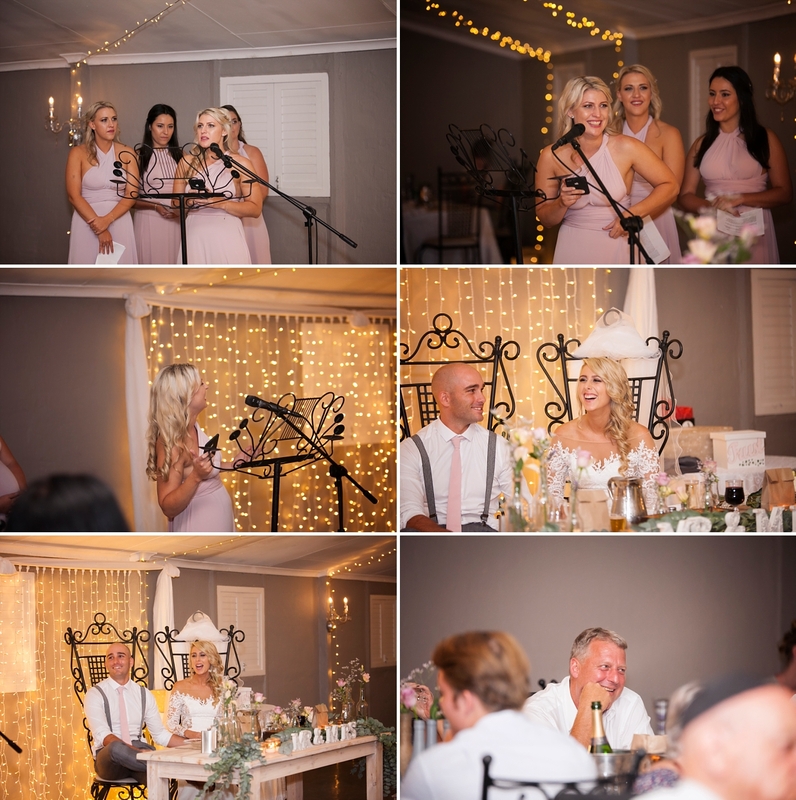 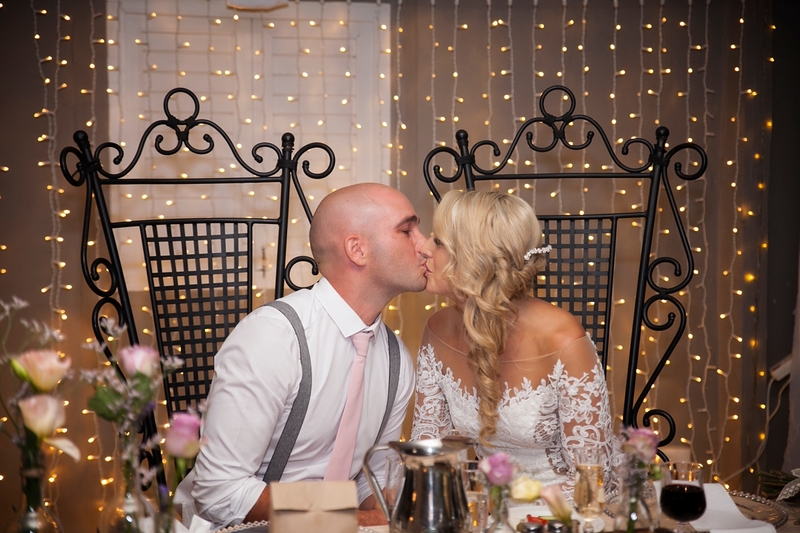 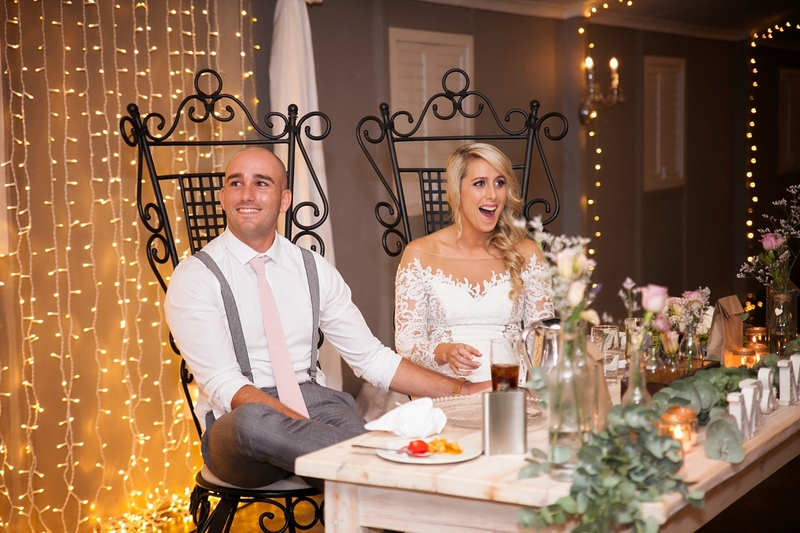 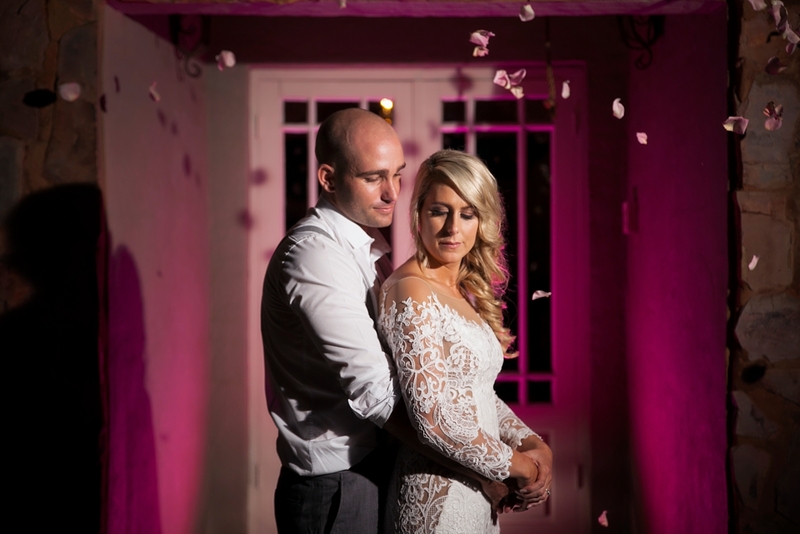 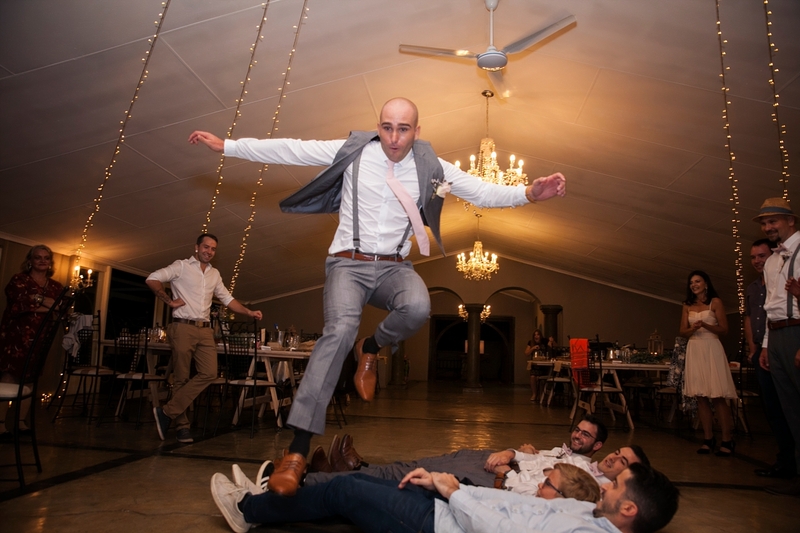 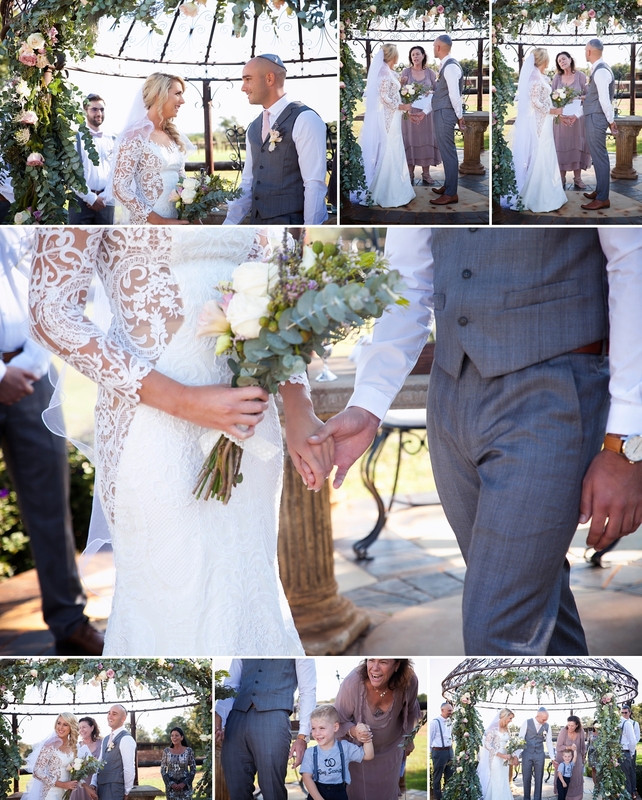 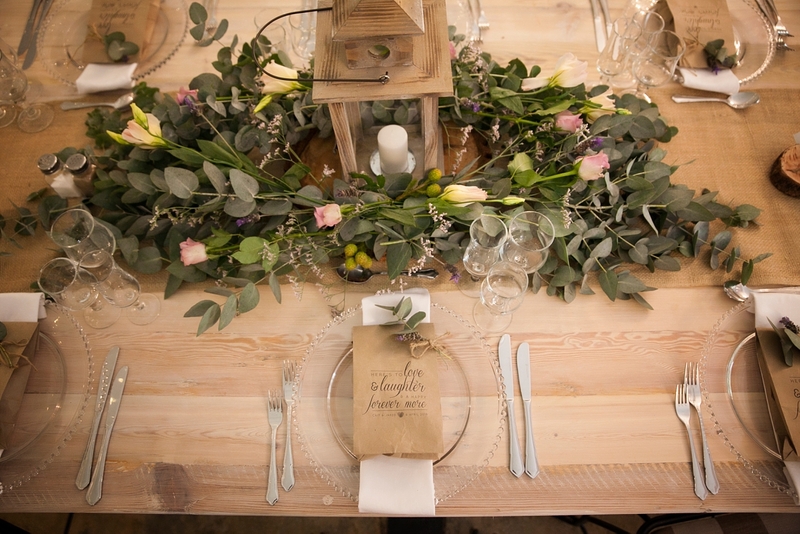 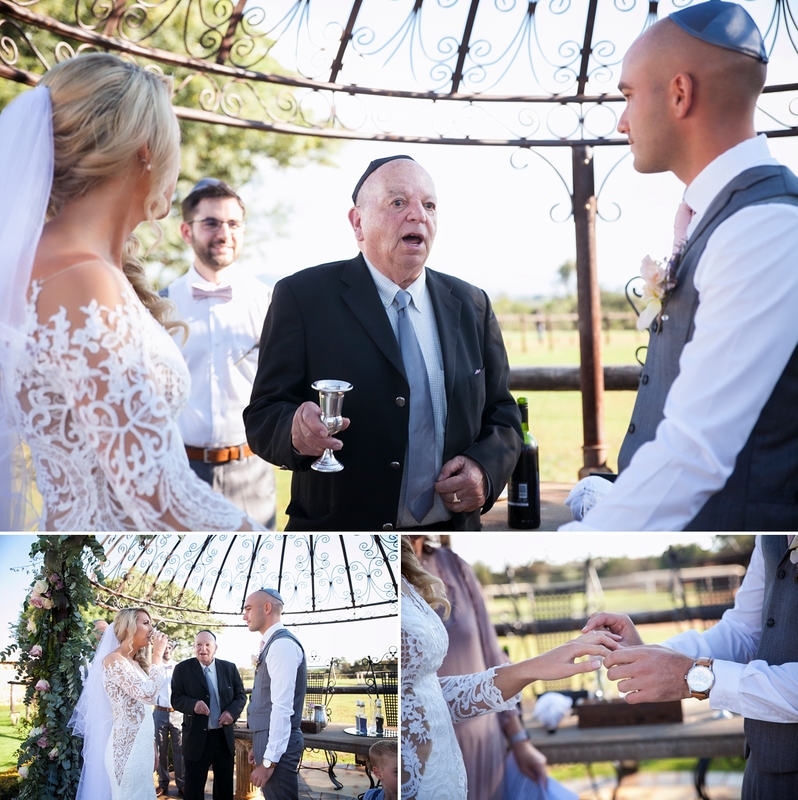 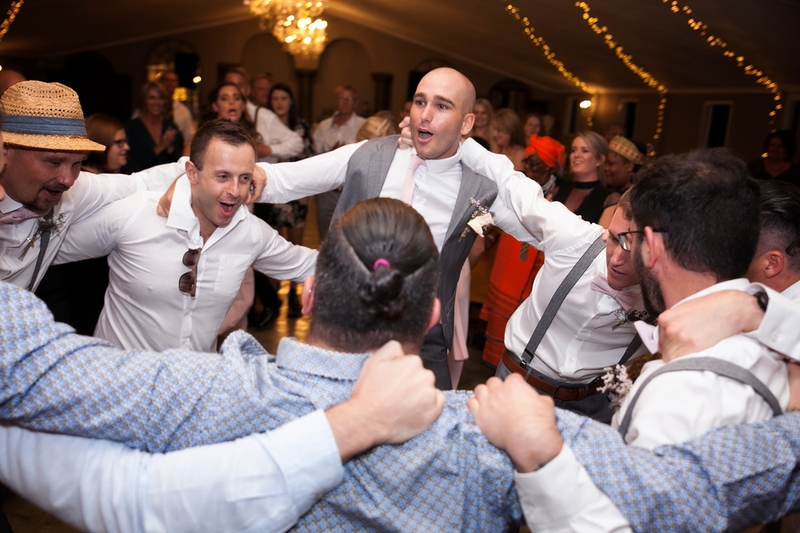 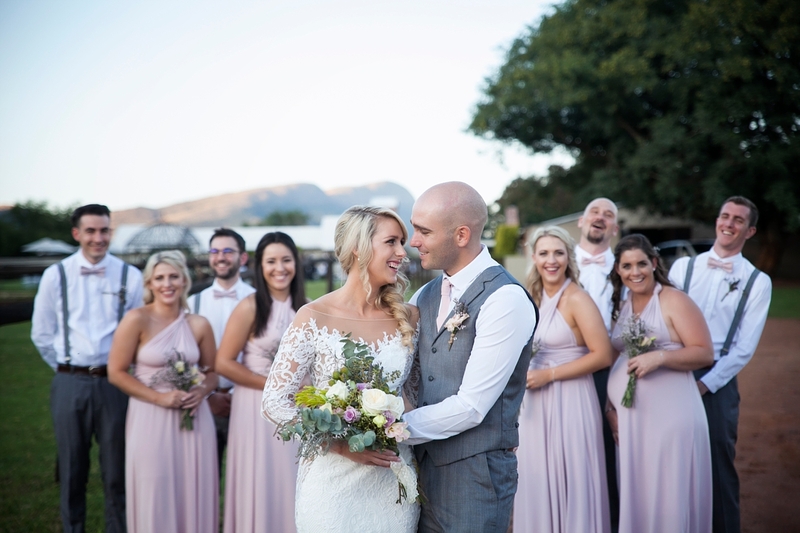 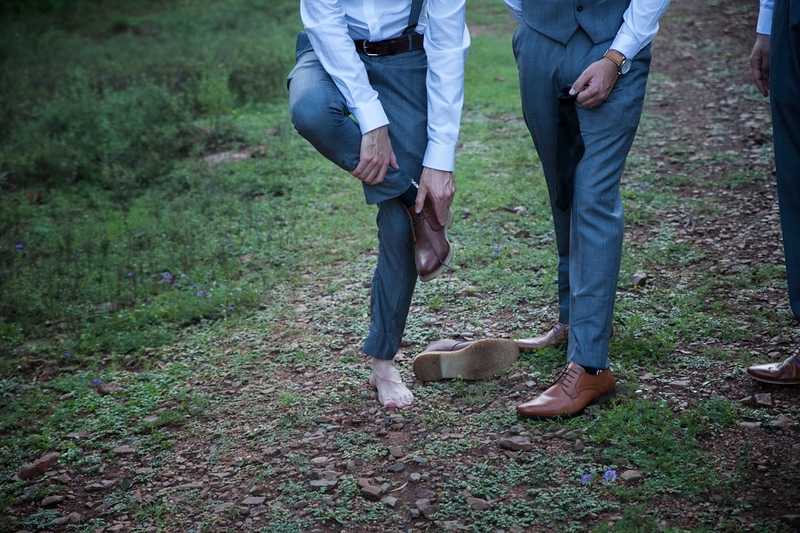 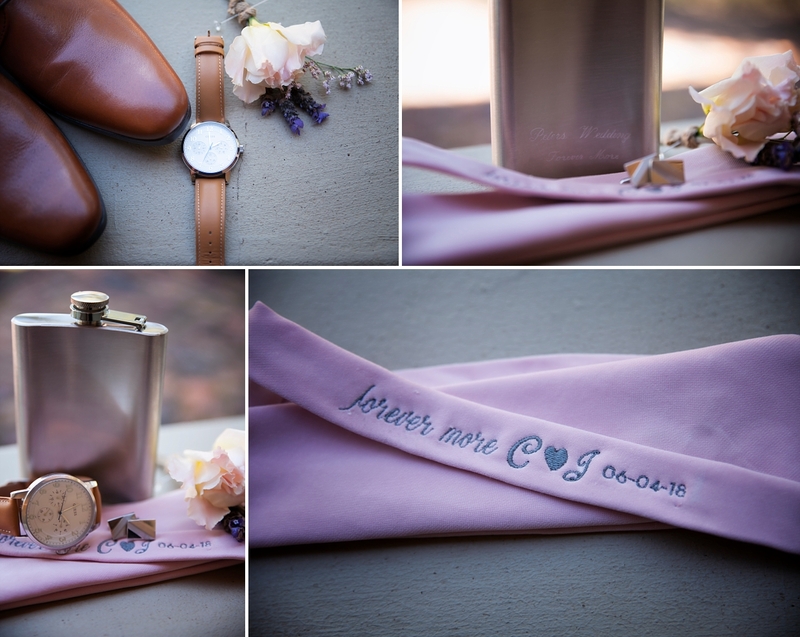 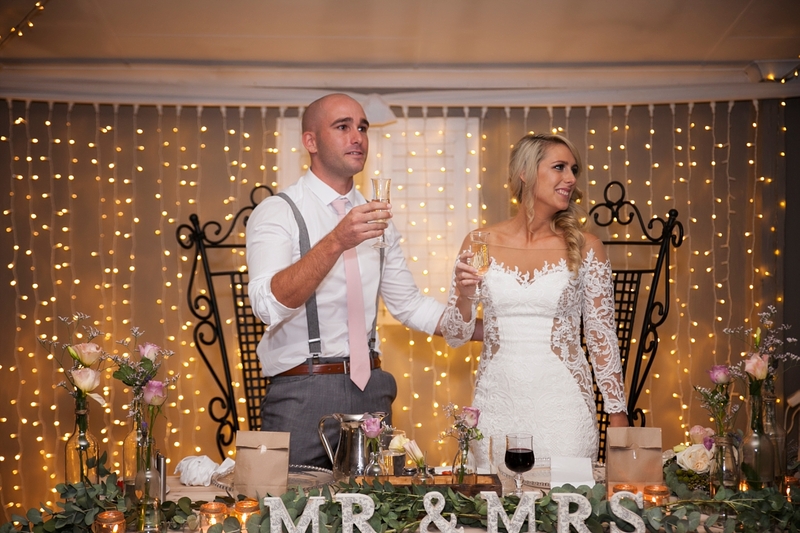 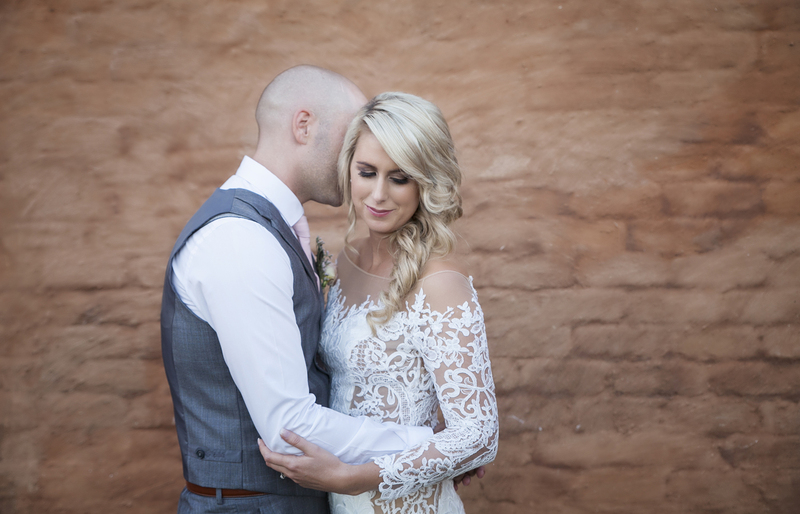 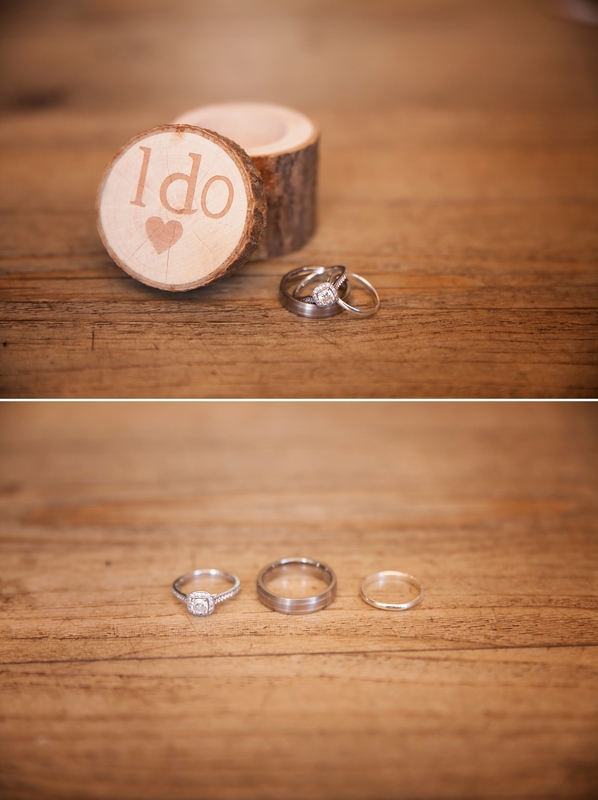 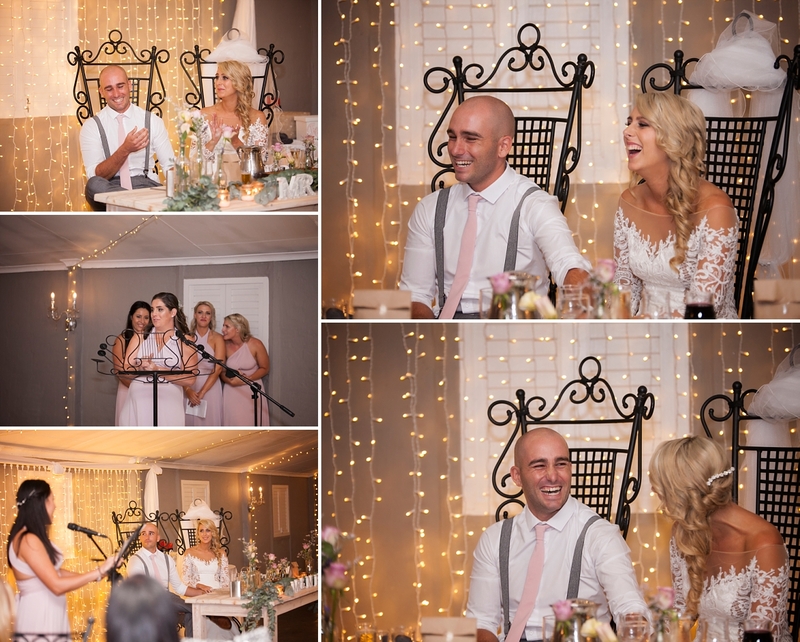 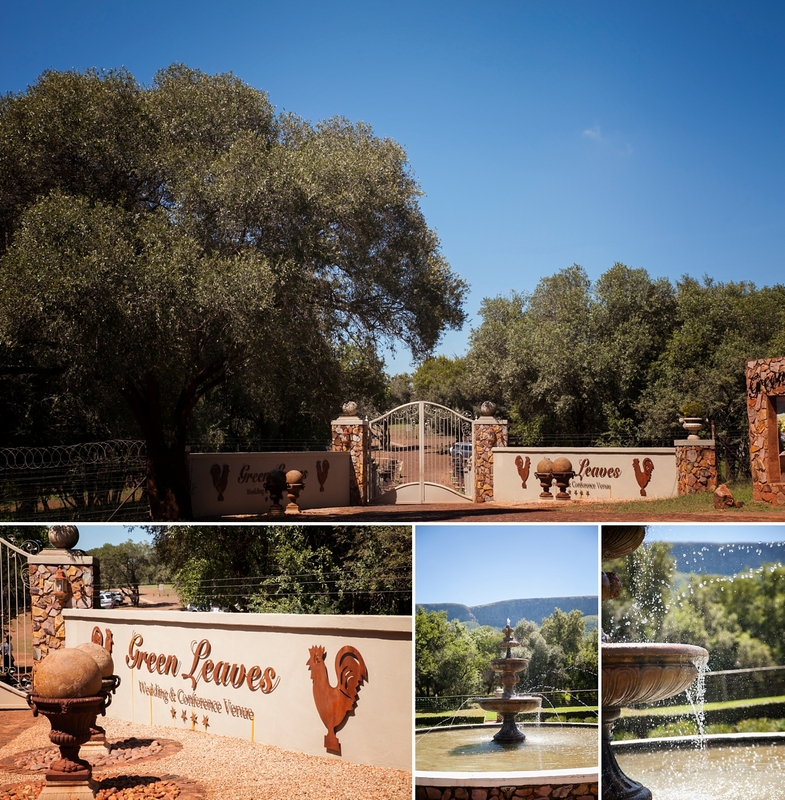 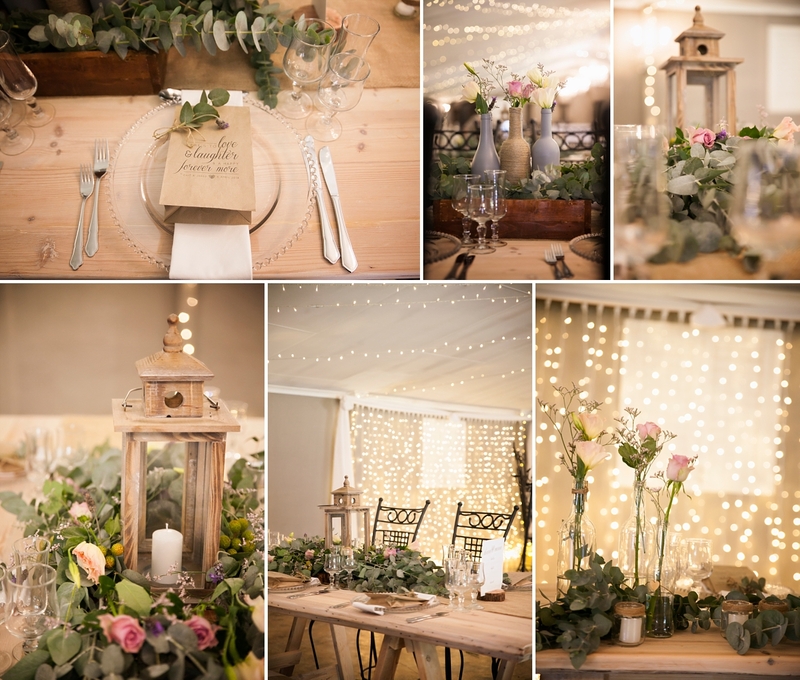 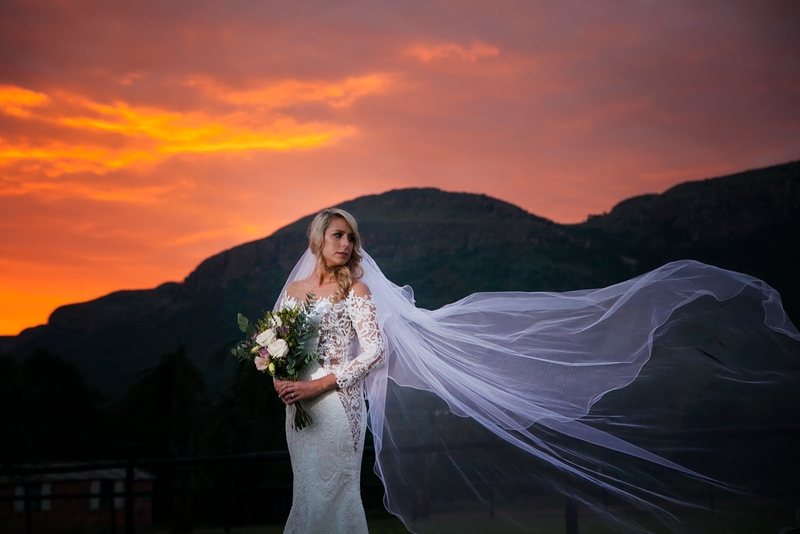 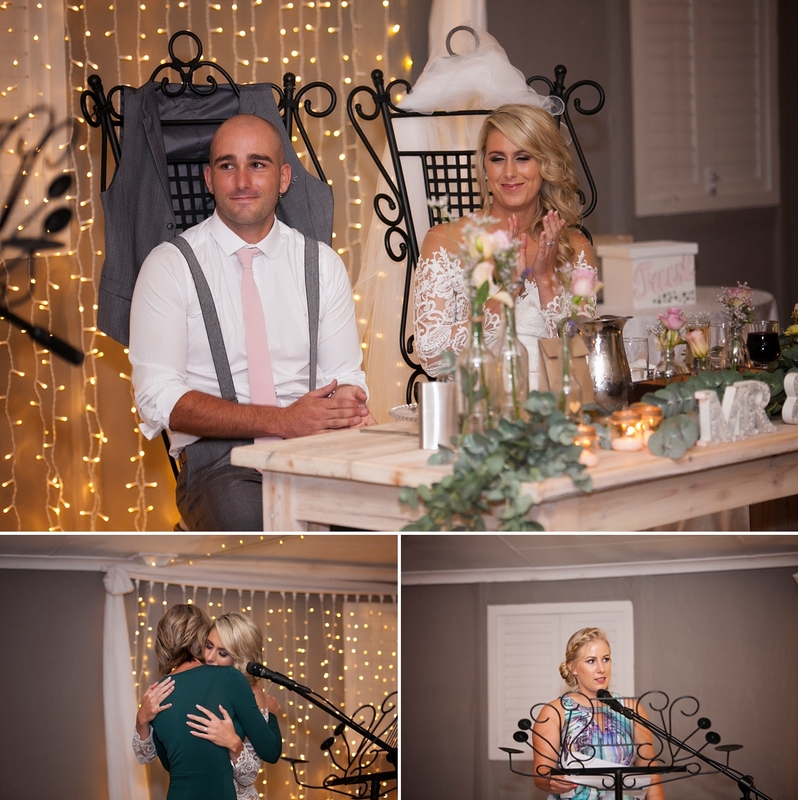 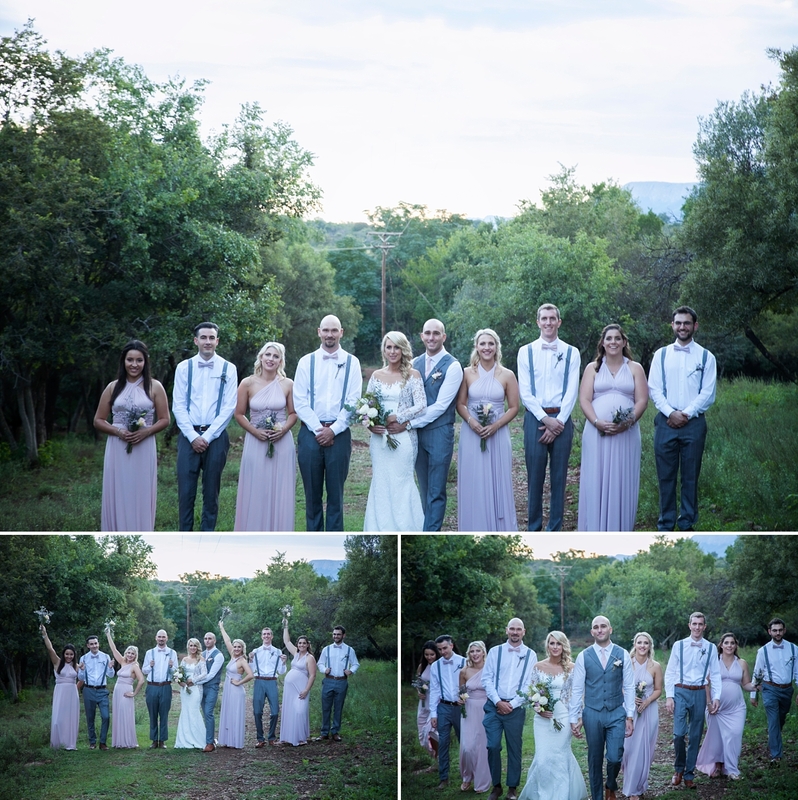 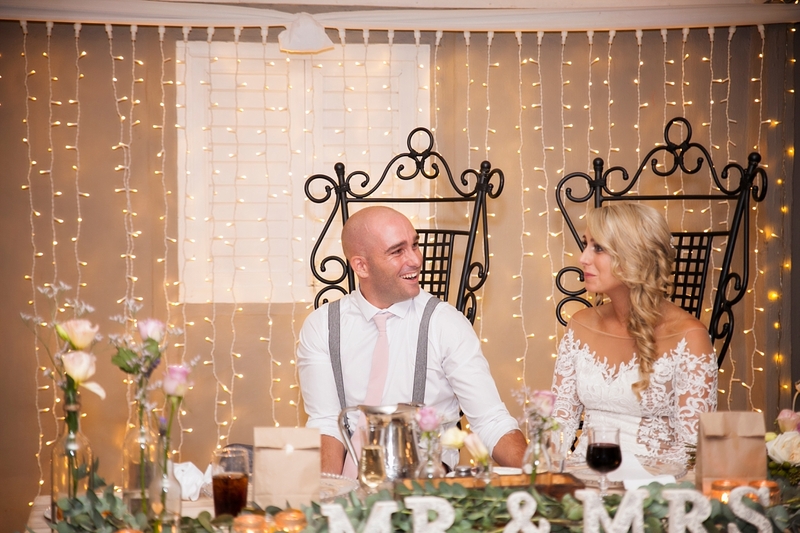 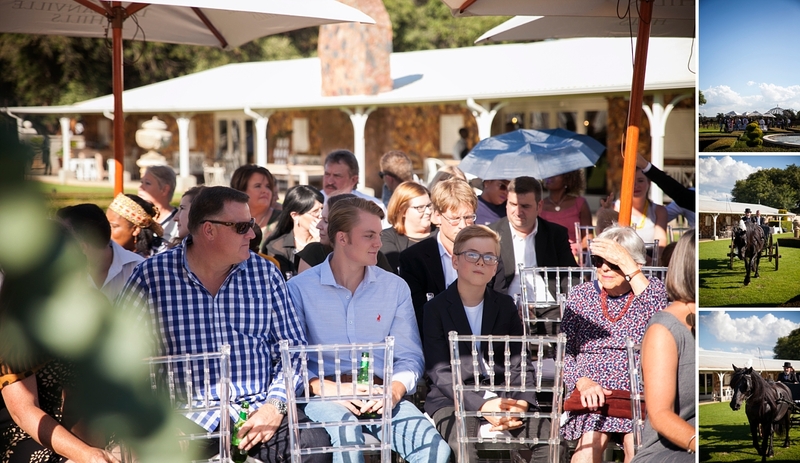 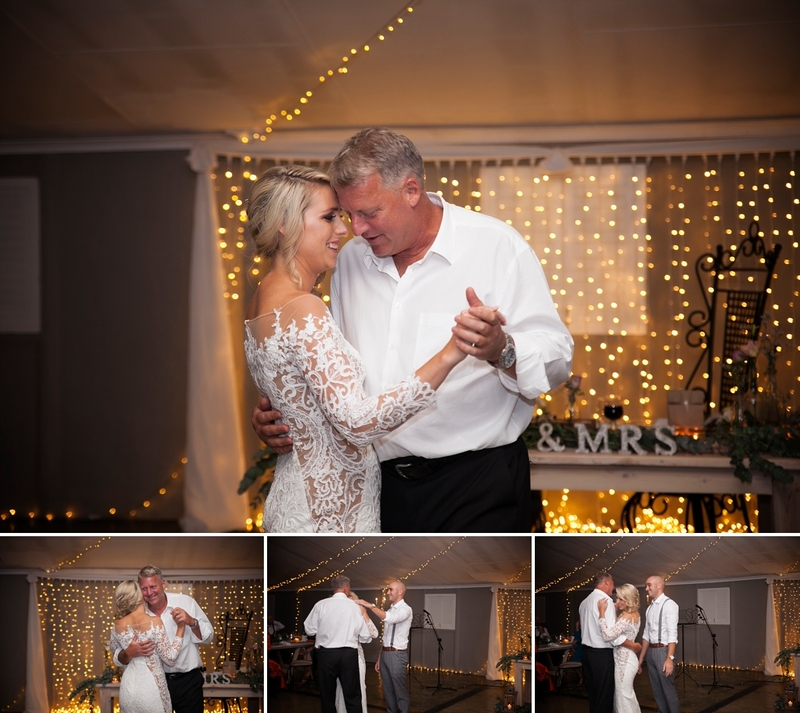 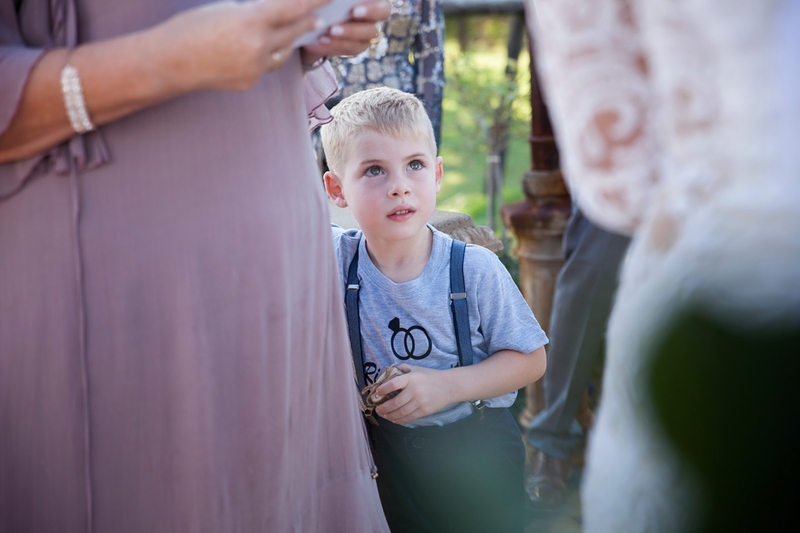 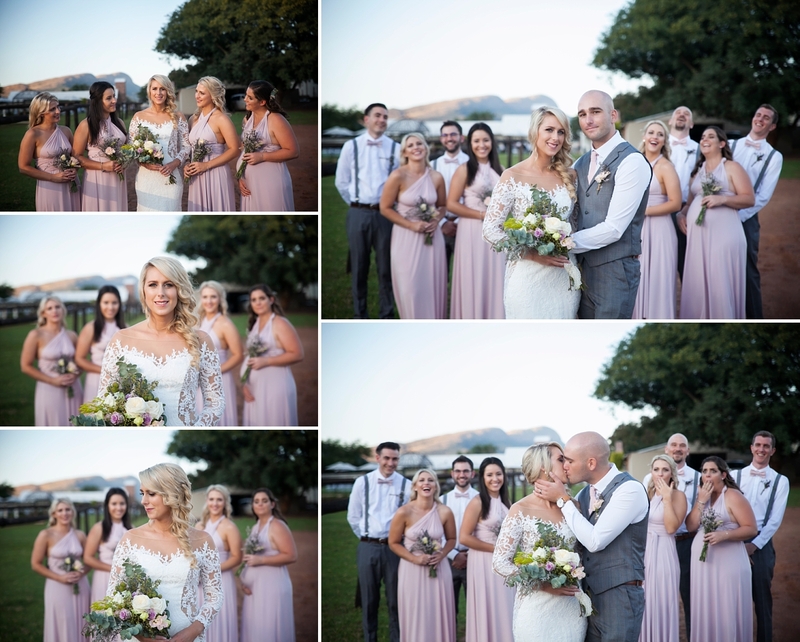 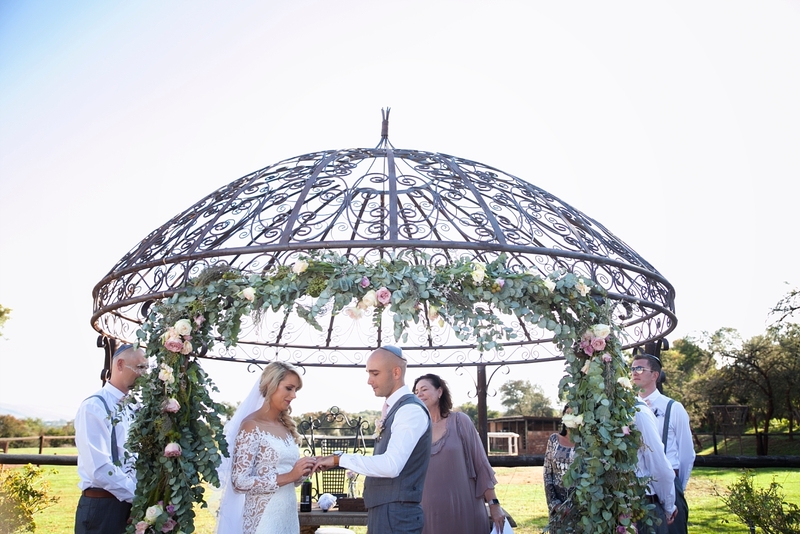 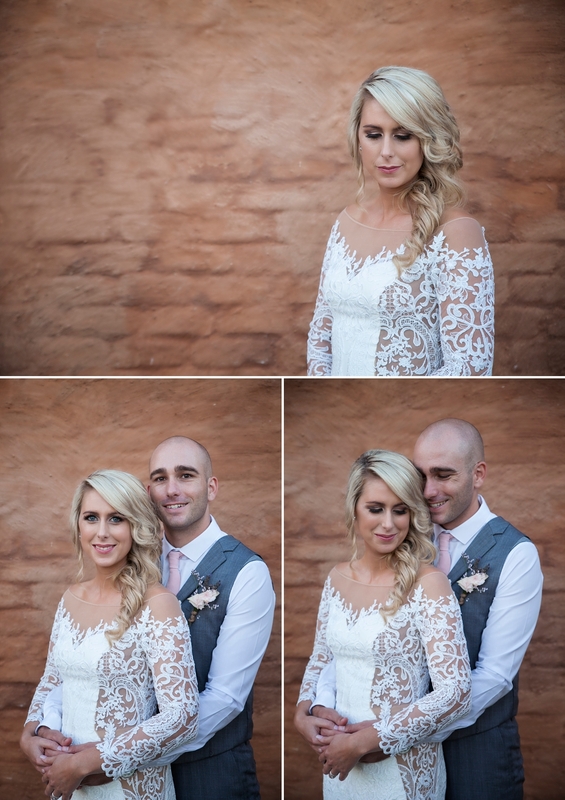 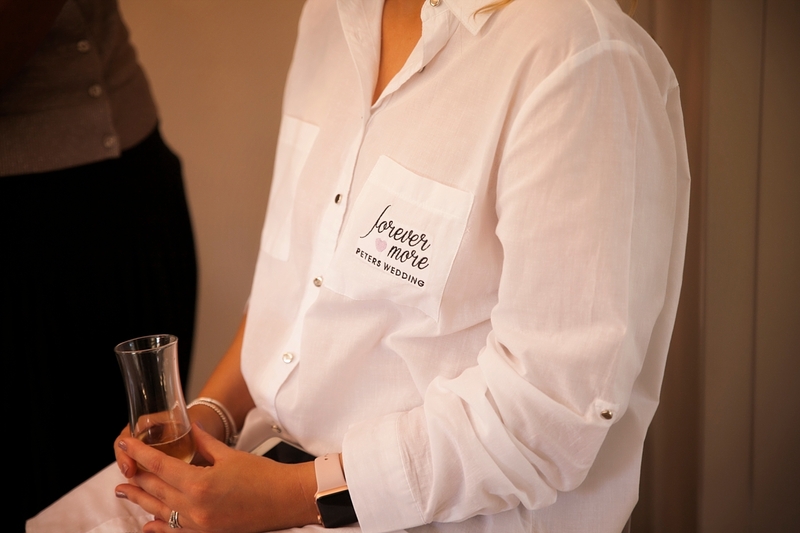 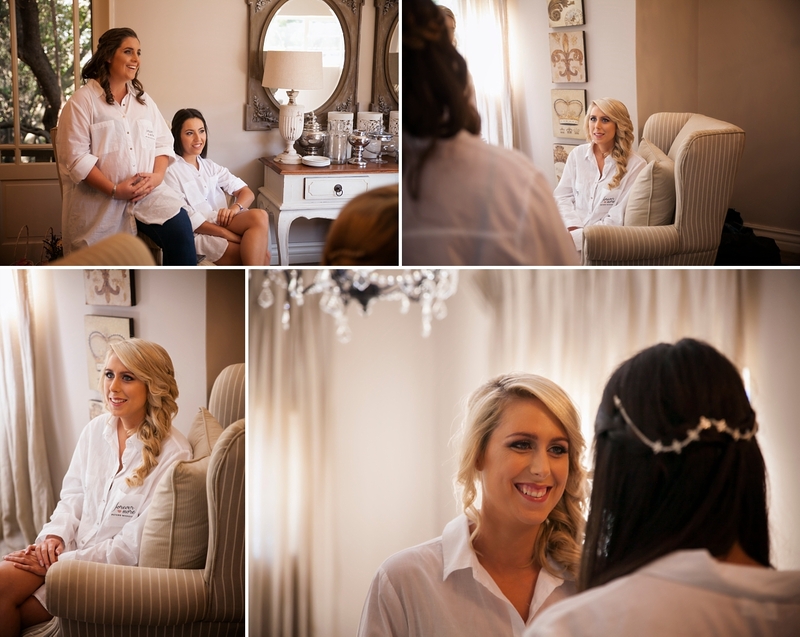 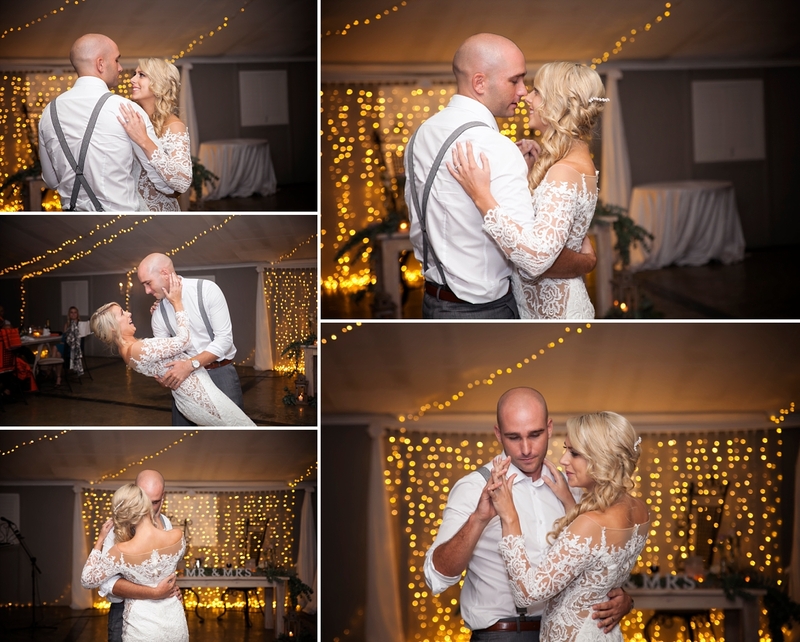 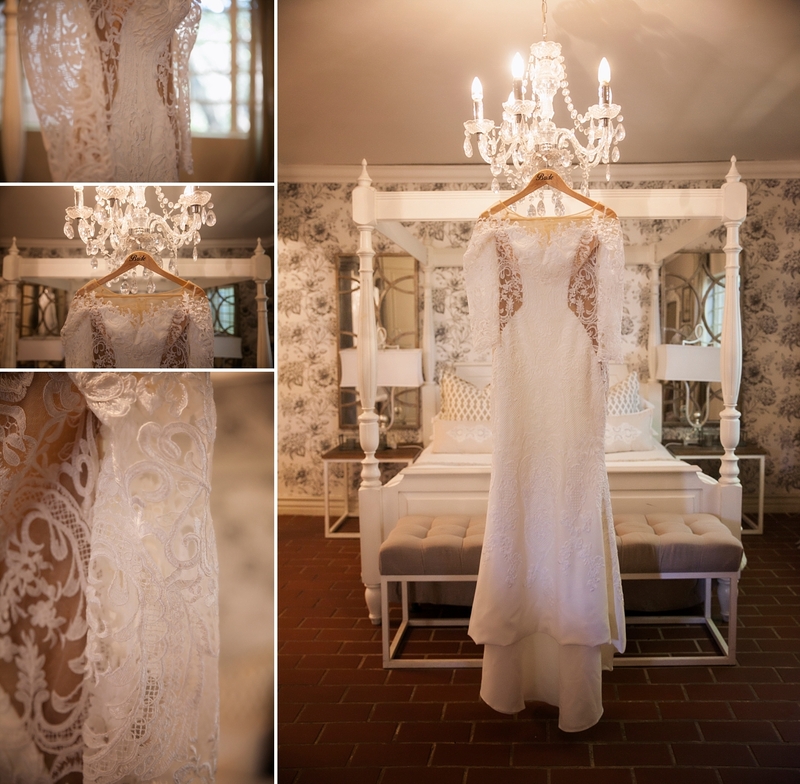 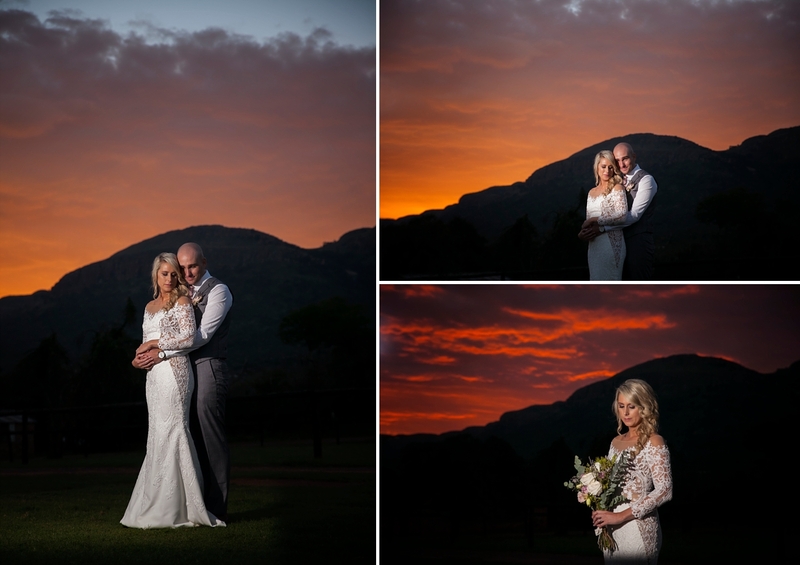 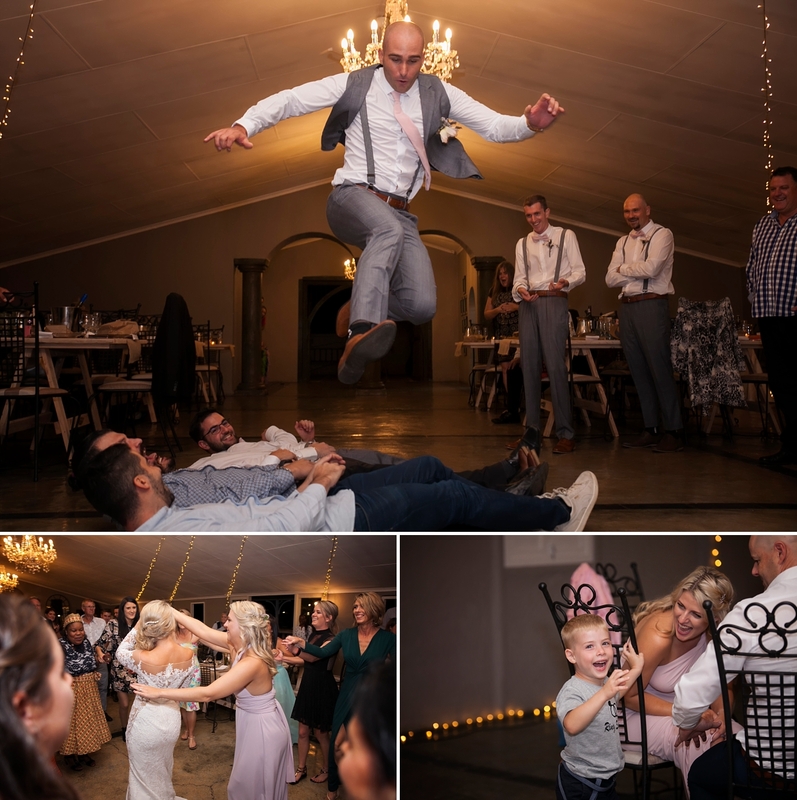 Caitlyn and Jared celebrated their love at Green Leaves Country Lodge in Hartbeespoort. 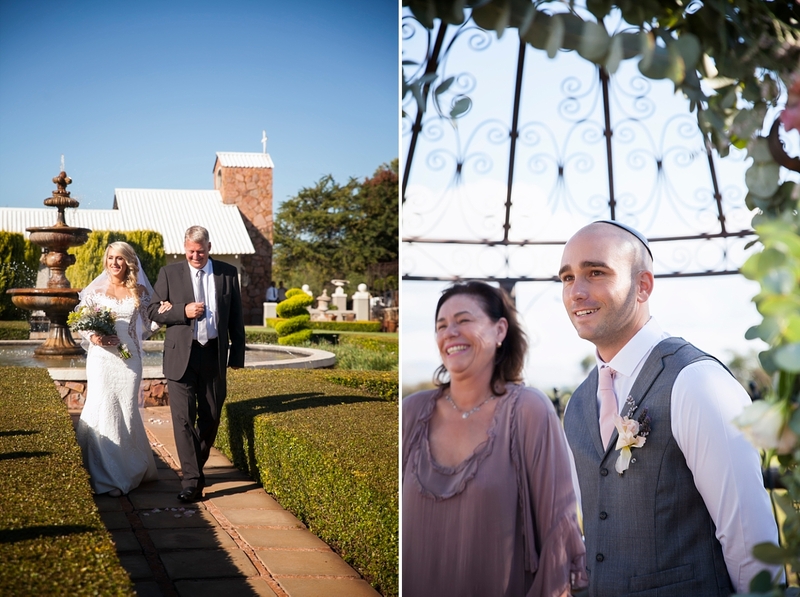 The Jewish background comes from Jared’s side of the family. 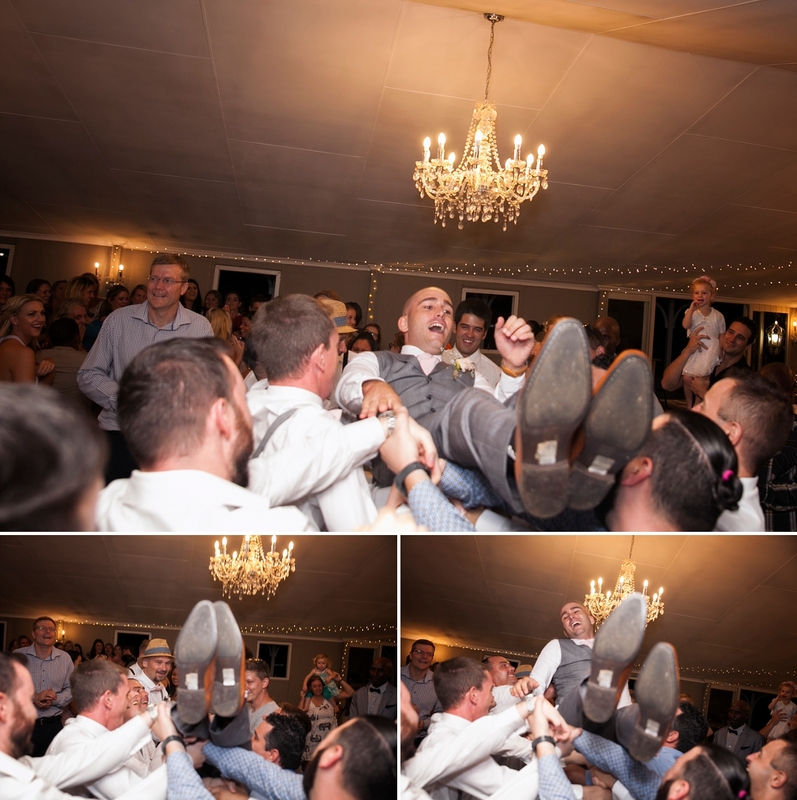 From the smashing of the glass to the Hora dance, I was in awe of these exciting new traditions I was experiencing. 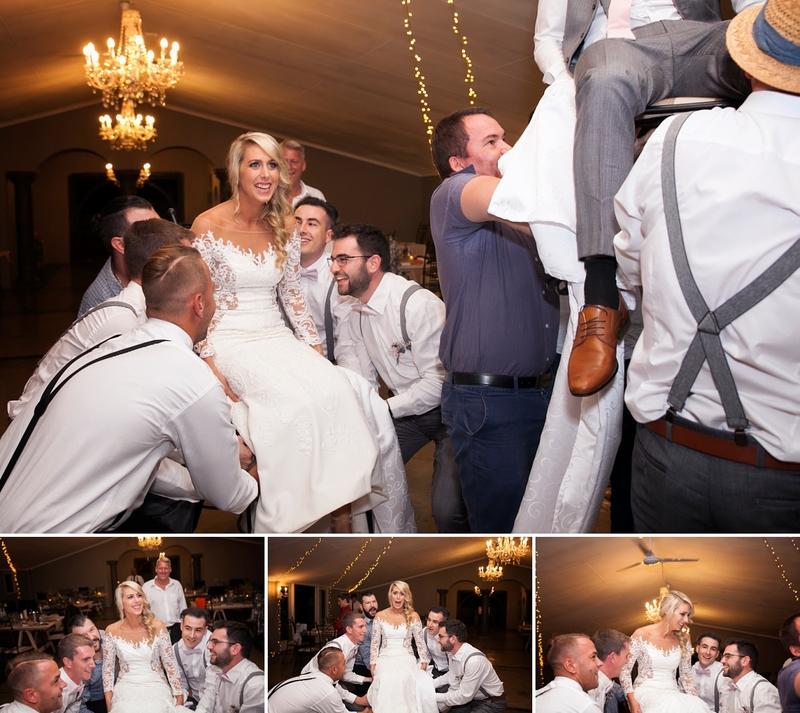 Apart from being caught up in this new world of Jewish tradition, can I take a moment to appreciate the intricate detail of the dress! 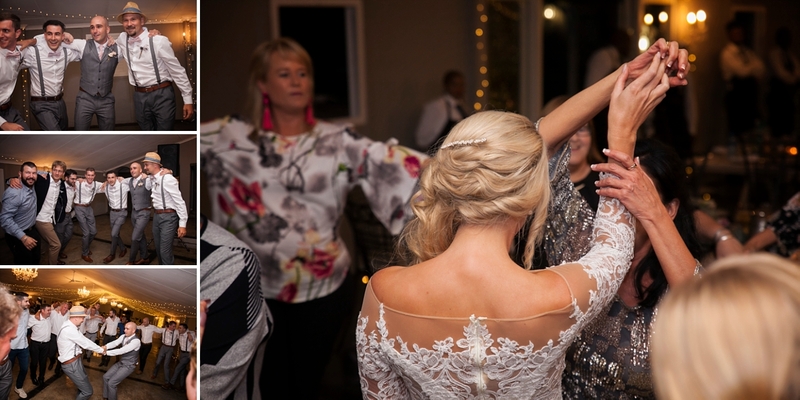 Withing sounding too cliche… this dress was something else. 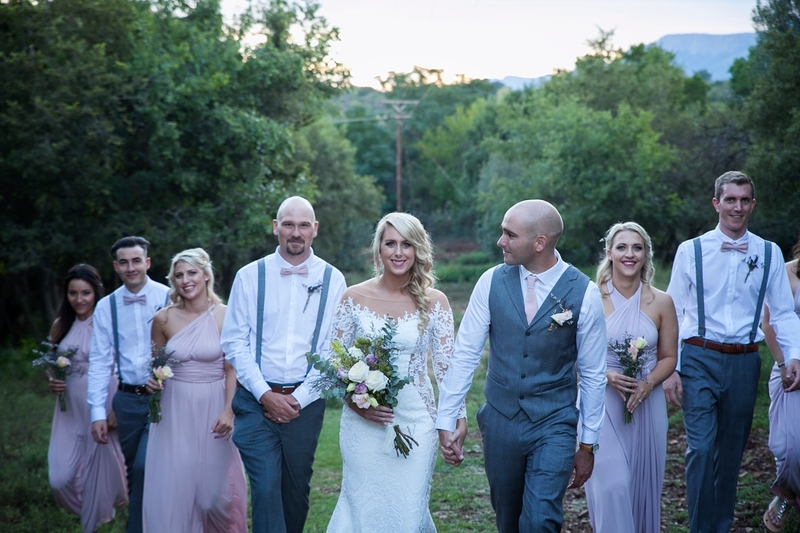 Caitlyn, you were honestly breath taking and the smiles on Jared’s face is proof. 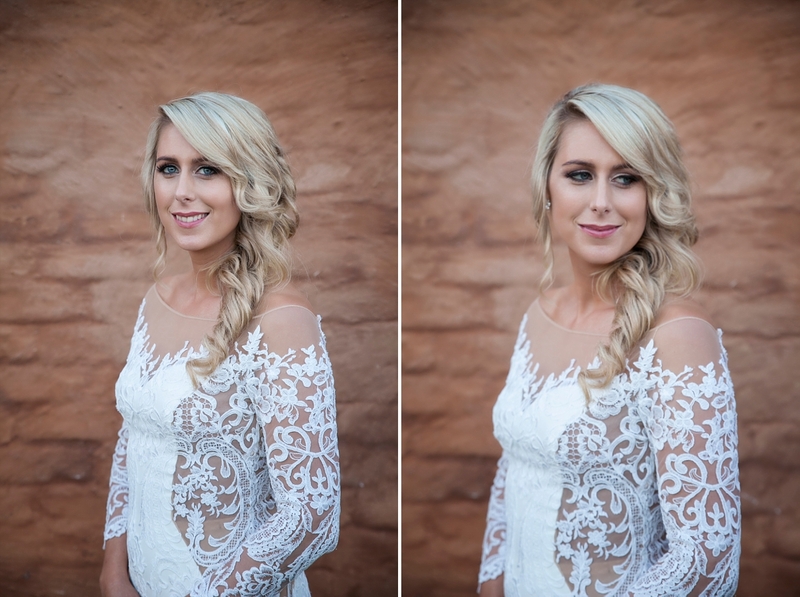 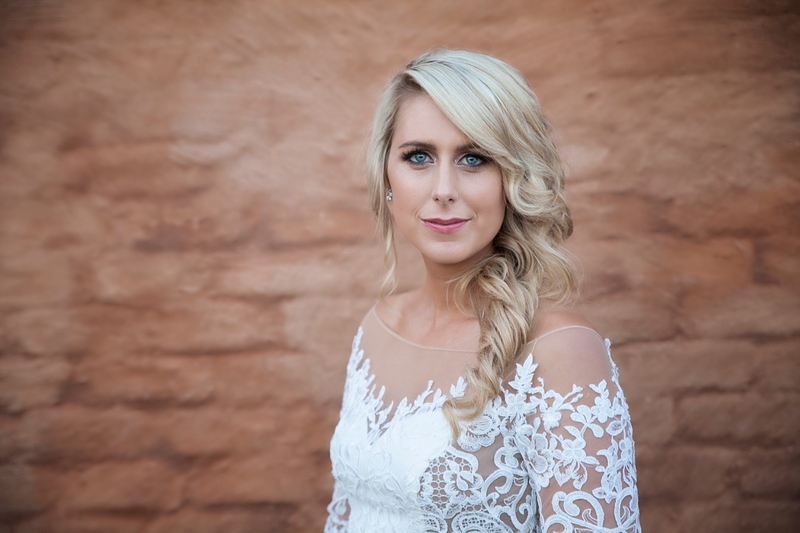 I had photographed Caitlyn’s younger sister’s wedding just last December. 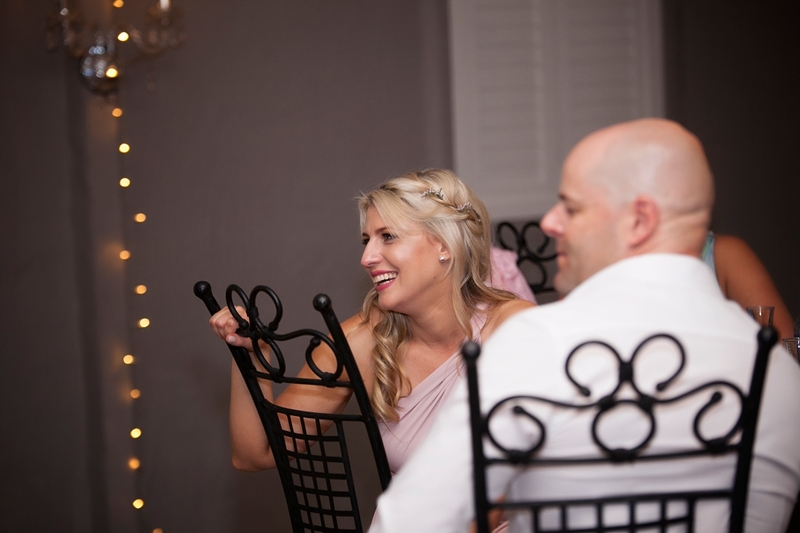 So by this point I felt more like family than a supplier and even helped out with preparing the wedding favors and setting up the tables! 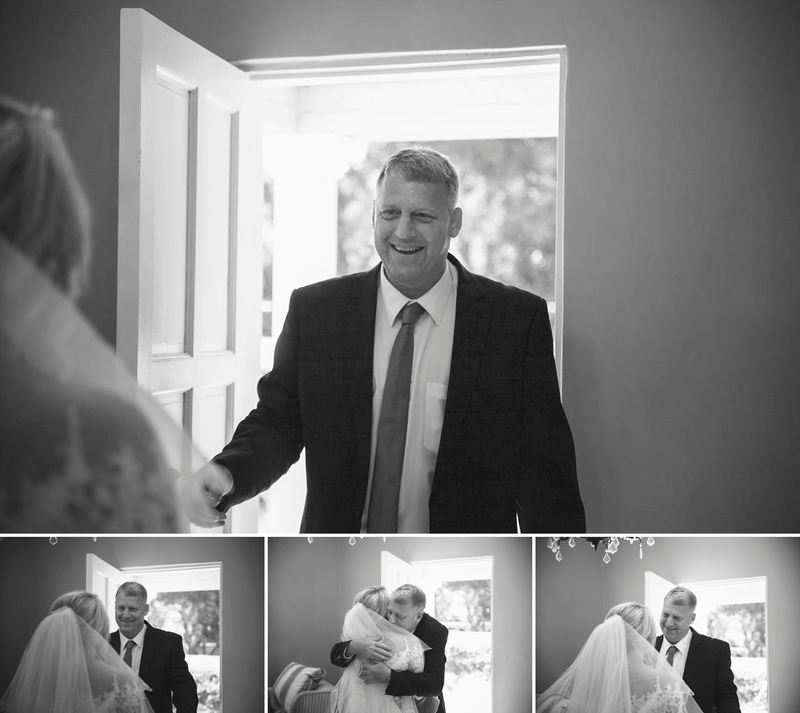 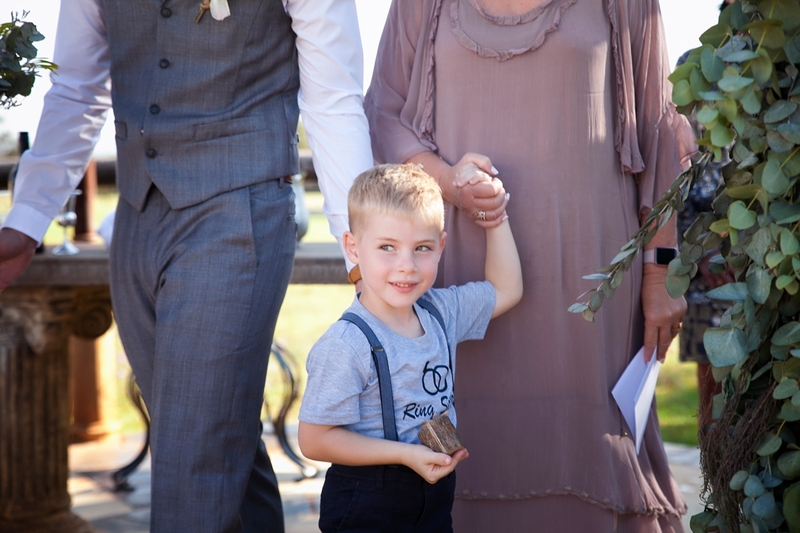 It’s been so special documenting a wedding when you have come to know the family personally. 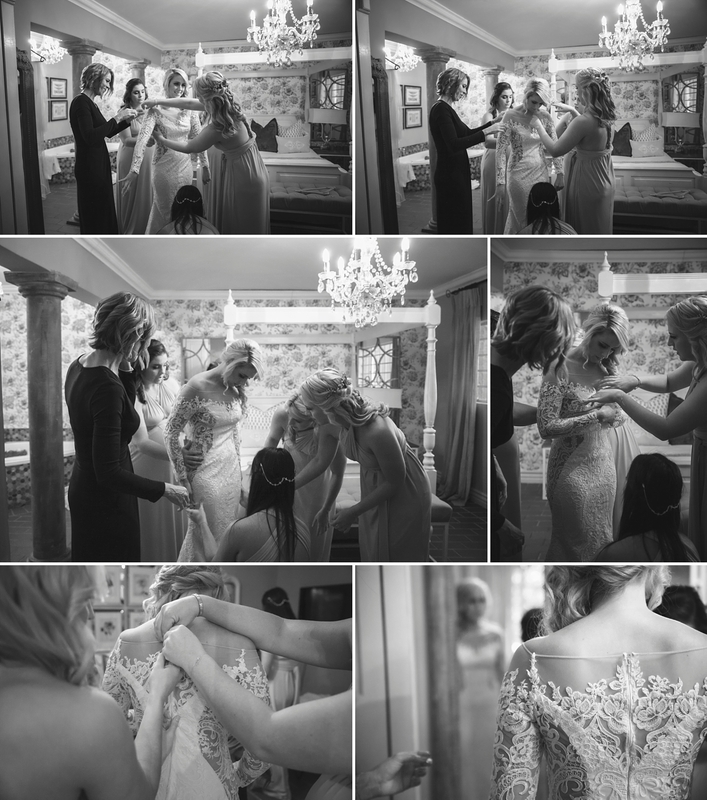 Thank you for choosing to share this special time with me and trusting me to document these memories.